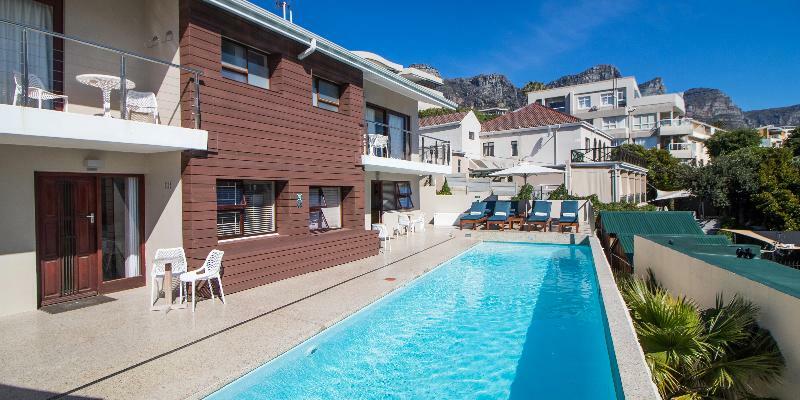 Set against the backdrop of the Twelve Apostles mountain range and a stone's throw from the most beautiful beaches in Cape Town, the aparthotel is perfectly located for a dream holiday. Within walking distance from an abundance of day and night activities, staying at the hotel is both fun and convenient. 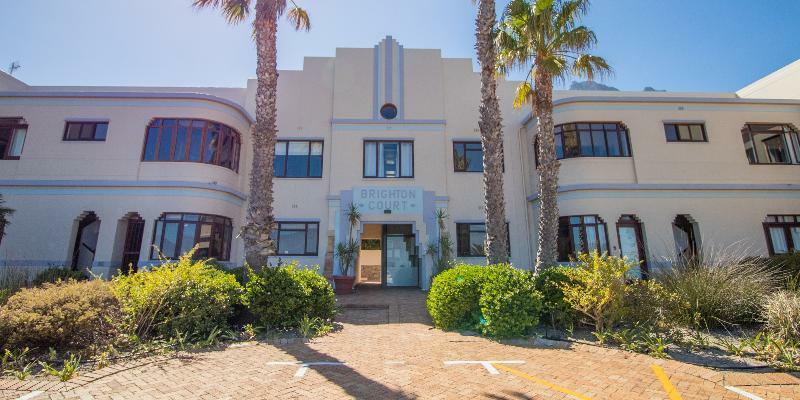 Cape Town International Airport is situated approximately 25 km away.||Comprising a selection of 42 rooms, studios and apartments that are serviced and immaculately prepared, guests will find the perfect accommodation for their needs. The establishment features a lobby, restaurant, wireless Internet access, a laundry service and a car park.||The Classic rooms feature an en suite bathroom with shower and bathtub, a minibar, an electronic safe, coffee and tea stations, a built-in hairdryer, a DVD player and a radio alarm clock. 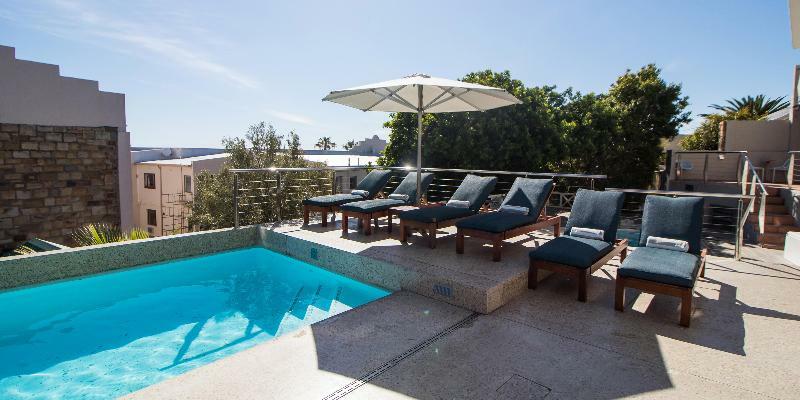 Guests also have a luggage rack, satellite television and selected channels, individually regulated air conditioning and a balcony or terrace at their disposal.||The resort offers activities such as swimming and sunbathing at its two outdoor swimming pools as well as special treatments at the nearby spa. Also it provides tennis courts, squash courts and a bowling club. 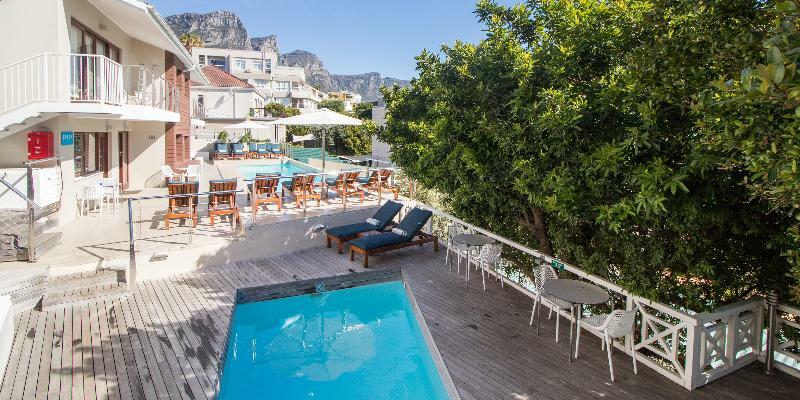 Sun loungers and parasols may be hired at the sandy beach.||Breakfast is included with Classic & Superior Rooms only.||Exit the airport in the direction of the N2 Cape Town, and as guests approach the city, follow signs for the N2 City, Foreshore, Sea Point. Follow N2 Stad/City signs until arriving at a large intersection with several sets of traffic lights (Coen Steytler Avenue). Proceed straight along the steep ascent towards Kloof Nek (M62), following the Table Mountain Cable Way/Camps Bay signs. Without turning towards the Cable Way, descend straight into Camps Bay. 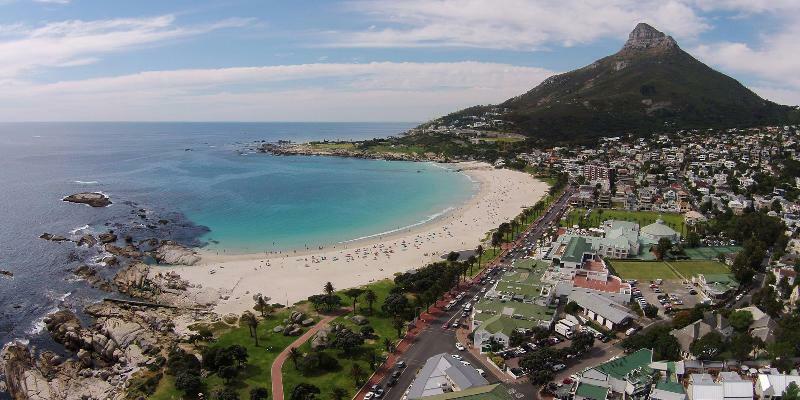 Follow this road (Camps Bay Drive) for about 3 km to get to the heart of Camps Bay. 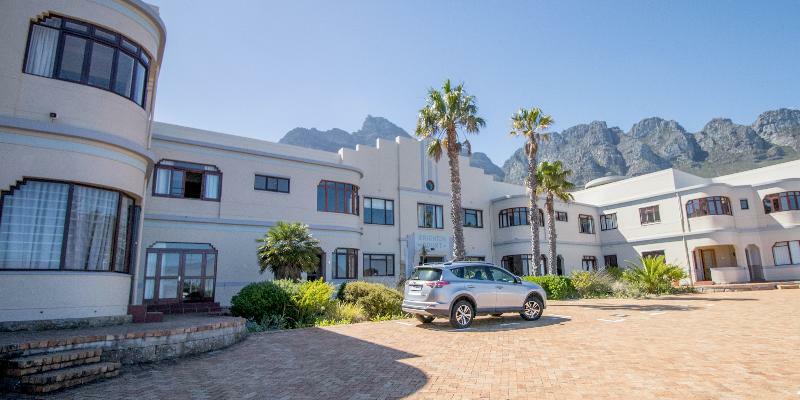 Guests will cross over one stop street, and after approximately 400 m, 32 Camps Bay Drive will be on their left-hand side.